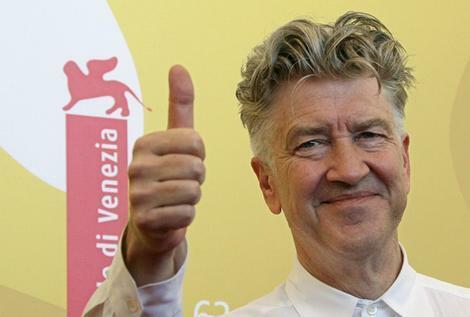 anyway tonight I'm seeing David Lynch and I'm going to do a voice tumblr post from it. not me but him. if it is me it will be OH MY GOD ERASERHEAD in a squeaky voice and you will know it is me because I sound 14.
here's a short link to my tumblr, follow me why don't you: http://brittnik.tumblr.com. also a newspaper wrote about us.